A bold branch concept that maximises roadside locations with large scale promotional graphics and branding. 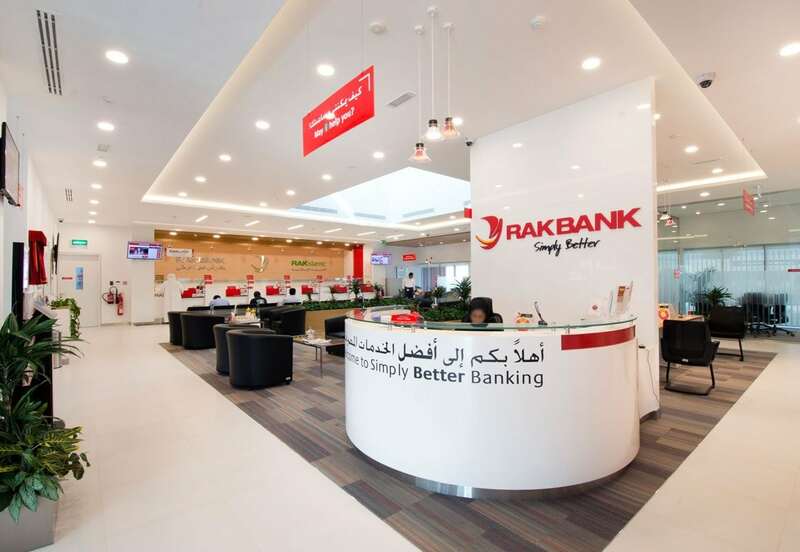 For RAKBANK, a retail and business bank in the UAE, FDP has developed a concept design for new build single storey bank branches between 500 to 600sqm. 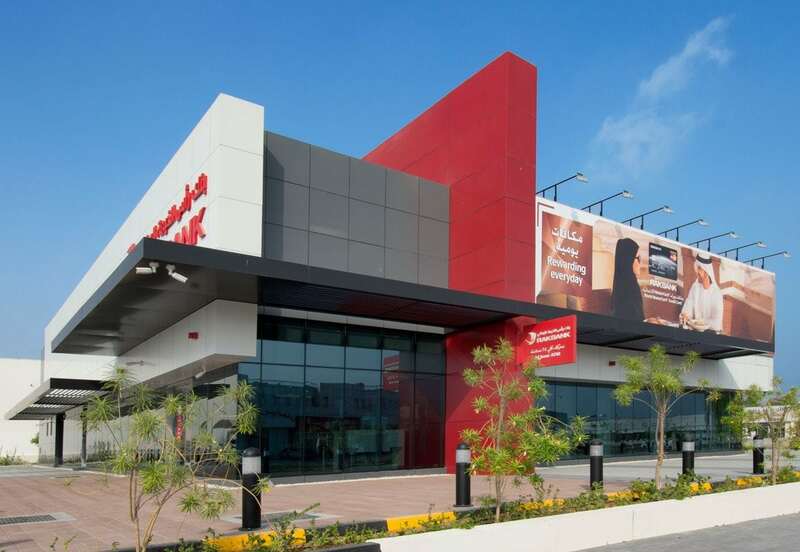 The concept has already been applied to two new branches in Digdaga and Al Dhait. The concept is a bold and confident building form that portrays the image of a modern and forward thinking bank. The promotional potential of the road side locations has been maximised through architectural form and presentation of branding and large scale promotional graphics that wrap around the building. Sun shading allows large panels of glass to be used to maintain the building’s openness and create clear views into the retail space to encourage customers to visit the branch. Customers enter through a 24hr self-service lobby with a full complement of automated services. A helpful and friendly reception is provided at the welcome point and customers are guided to the most suitable service.